With so many convenience foods and ready meals available today along with confusing labelling and an abundance of additives, it’s can be difficult to know what we should and shouldn’t be eating to maintain a healthy diet. Add all the faddy, yoyo diets, weight loss tablets and a sprinkling of addictive sugar to the mix and weight management can be a frustrating and in some cases debilitating road to nowhere. 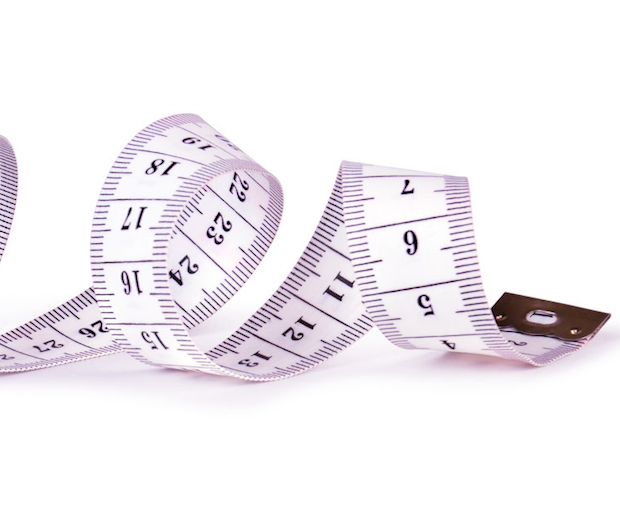 Hypnotherapy is a proven way to assist people with weight control. Working with the client the therapist helps them to be clear on what it is they are looking to achieve and how they have come to be where they are today. By utilising the power of the subconscious mind the therapist is then able to help the client deal with any underlying issues or triggers that may be tripping them up, let go of any bad habits, remove any cravings and be more attracted to and satisfied by healthier more nutritious foods. By enabling the client to make better choices, helping to build their confidence and boosting their desire to exercise, the client is able to effortlessly enjoy feeling more energetic, make better choices about what they eat and ultimately shed the excess weight they have previously struggled to shift leaving them feeling happier in every way possible. By booking your Hypnotherapy for Weight Control Package* with Find Your Phoenix you will receive a FREE 1:1 Personal Training Session** with Chloe Vowels– Personal Fitness Trainer, who will work with you on a fitness programme, to maximise your success and enable you to go away with a workout you can do in the comfort of your own home. Continued support is available to ensure you get the most out of your experience and further nutritional assistance will also be provided.